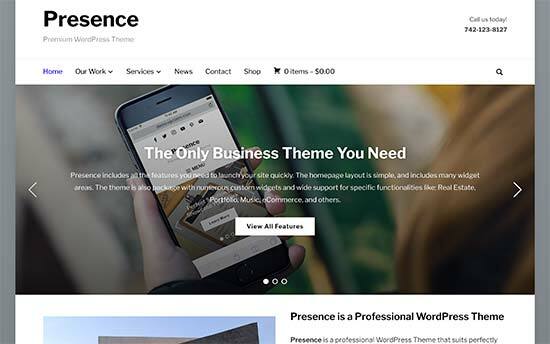 Are you looking for the best WordPress themes for bbPress? bbPress allows you to easily add forums to your WordPress site. However, many WordPress themes are not designed to be suitable for forums and bbPress. 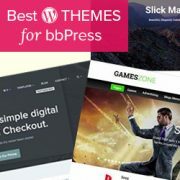 In this article, we have hand-picked some of the best WordPress themes for bbPress that you can try. WordPress is the ideal platform to build an online community. Aside from creating a blog, you can also add a forum to your website using forum plugins such as bbPress. bbPress is a WordPress plugin, so you will need a self-hosted WordPress.org site to use it. To get started, you’ll need to sign up for a WordPress hosting account and get a domain name. All websites need hosting. It will be your website’s home on the internet. We recommend using Bluehost. They are one of the largest hosting companies and an official WordPress recommended hosting provider. After signing up for hosting, you can head over to install WordPress. For detailed instructions, see our step by step guide on how to make a WordPress website. Once you have installed WordPress, the next step is to install bbPress. See our step by step tutorial on how to install and setup bbPress in WordPress. Now, you are ready to pick a theme for your website. You will need a WordPress theme that offers best compatibility with bbPress forum templates. 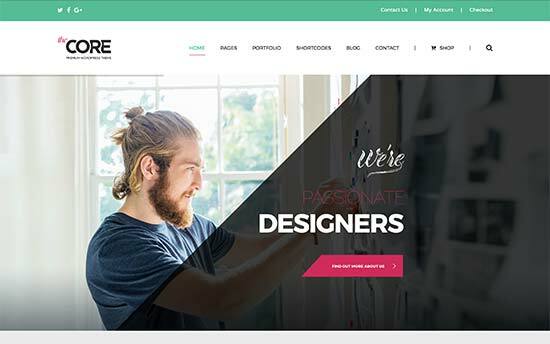 Having said that, let’s take a look at some of the best WordPress themes for bbPress. This list includes both free and paid themes and all of them are mobile responsive. AquaMag is a flexible WordPress magazine theme for bbPress. It includes a featured posts slider on the homepage, followed by different content areas curated to showcase your content in a typical magazine or news layout. It includes custom widgets to display banner and sidebar ads, most viewed posts, accordion widgets, tabbed posts widget, and more. It has an easy to use custom theme options panel which allows you to easily setup theme. Want to build an online gaming community? 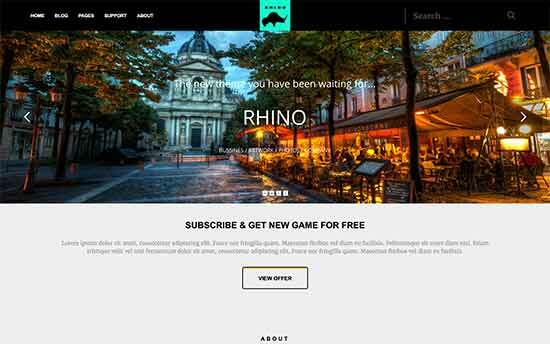 Rhino is a WordPress gaming theme with bbPress support allowing you to easily build a gaming website with a dedicated community. It features a clean modern layout for the homepage with a slider on top. Apart from bbPress support, it includes custom widgets for social media, subscription form, and content discovery features. It also has a powerful custom game reviews section with beautiful templates to showcase individual games. 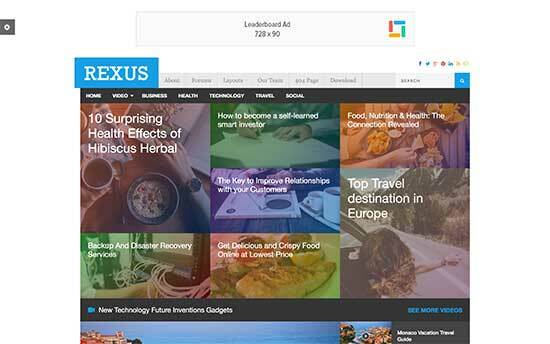 Rexus is another beautifully designed WordPress theme for bbPress featuring a magazine layout. 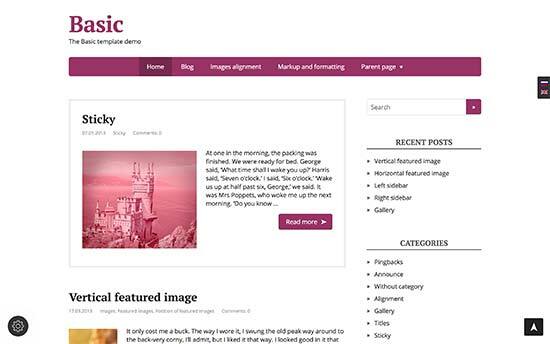 Theme homepage has a colorful masonry grid layout, which is followed by content curated by categories. Inside you will find a featured posts section, accordion menus, custom widgets for social media, recent posts, popular posts, and more. It comes with a custom theme options panel which makes it easier to just check the options to set up your website. Insight is a modern and flexible WordPress theme suitable for bbPress forums, blogs, and news websites. It features a clutter free minimalist layout with beautiful typography. It ships with 3 color schemes and also allows you to create your own color schemes. for blog posts you’ll find grid and list layouts. Insight is translation ready and can also be used to build multilingual websites. It has an easy theme setup process and all theme options can be easily setup using live customizer. Want to build an online community around your charity or non-profit organization? Maisha is a WordPress theme for bbPress designed for charities and non-profits. It comes with Soliloquy, which is the best WordPress slider plugin in the market. It features multiple options and layout choices for homepage and 15 different page templates. It has 3 header styles, 3 blog layouts, and multiple sidebars and custom widgets. It also supports WooCommerce so you can easily add an online store to your community website. 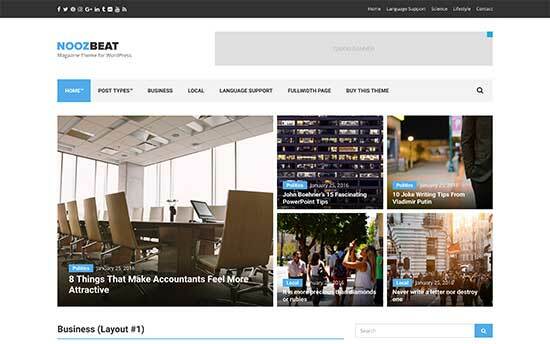 Noozbeat is a clean and modern WordPress theme for bbPress with a news/magazine style layout. It features a content-centric layout allowing users to get the fresh content beautifully presented right at the homepage. It has a fully widgetized homepage layout, which allows you to just drag and drop widgets to setup theme. It has multiple featured posts area layouts, custom widgets for social media integration, and full color control on your theme. It works with all popular WordPress page builder plugins out of the box. Looking for a fun fresh look for your bbPress community? Pro-cast is a WordPress magazine theme with beautiful bright colors and a traditional content-centric layout of a news website. It has a custom members section, which shows users their saved content, comments, profile, and author bio. It is packed with flexible options like multiple styles, colors, custom widgets, and templates. It comes with beautiful photo gallery templates with video gallery support. Want to add bbPress to your news website? Check out Daily Post. 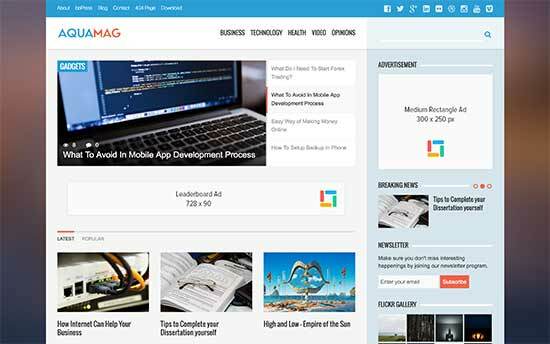 It is a WordPress news theme with a modern layout and bbPress support. It is designed to increase pageviews by showcasing your content beautifully. To increase user engagement it offers multiple featured posts layouts, several content discovery widgets, lazy loading and infinite scroll features. It is easy to setup and highly optimized for SEO. 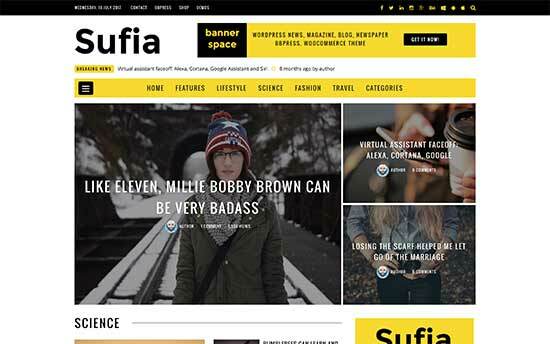 If you are looking for greater flexibility and a multi-purpose theme, then Sufia can be a great choice. It is a multipurpose WordPress theme compatible with bbPress and WooCommerce. It includes a user submitted posts template allowing your users to submit articles to your website. It features a fully widgetized homepage layout where you can drag and drop widgets for quicker setup. It has overall 29 custom widgets, 10 unique homepages, 7 header styles, and 5 featured content panels. Hestia is a free multipurpose WordPress theme suitable for all kind of websites. It is fully compatible with bbPress and can be used for business websites, online community, or blogs. It comes with awesome features like mega menu, custom backgrounds, full live theme customizer support, WooCommerce support and more. It is compatible with all popular page builders and can be easily translated into other languages. 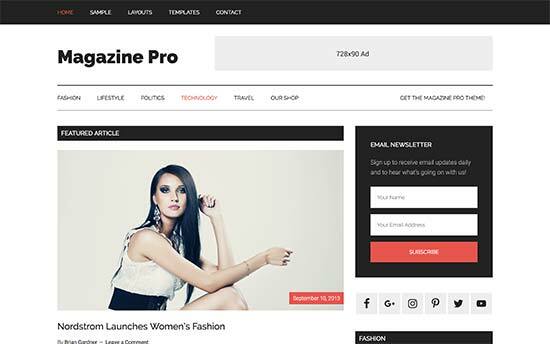 Magazine Pro is a powerful WordPress theme for bbPress and magazine websites. It features a spacious minimalist layout, which is built on top of the Genesis theme framework. It is eCommerce ready and comes with a clutter free theme options panel. Theme homepage features 3 widget areas and fully customizable header. You can also change colors and theme settings using live customizer. 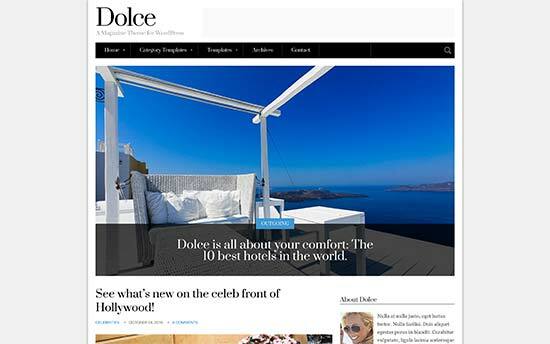 Dolce is a flexible WordPress theme for magazine, news, and blogs. It is fully compatible with bbPress and comes with 5 homepage styles and custom widgets for content, social media, Twitter widget, Flickr, and more. It includes a custom theme options panel, which gives you complete control over your website allowing you to turn elements on or off, add your logo, change backgrounds, and more. It has multiple color schemes and even allows you to use different colors for each page. 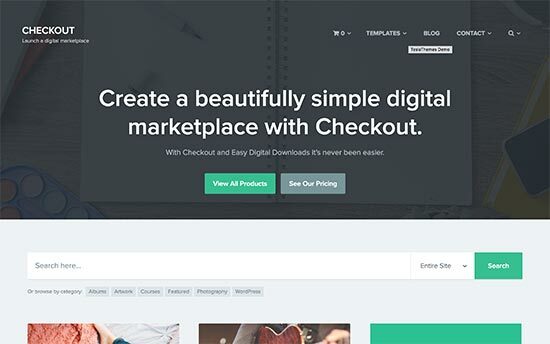 Checkout is a WordPress theme to sell digital goods using Easy Digital Downloads, which is one of the best eCommerce plugin for WordPress. It is fully compatible with bbPress and with its crisp typography using Typekit and Proxima Nova font, it offers a better user experience across your site. It includes beautiful homepage layout with a product search filter at the top. It also has beautiful templates to showcase team members, product pages, reviews, and more. It comes with a getting started guide to help you walk through the simple theme setup process. 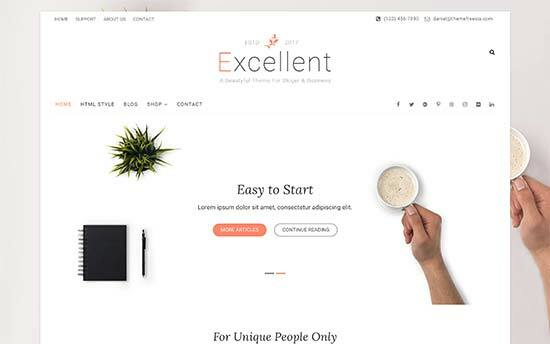 Excellent is a free bbPress compatible WordPress theme with super flexible options. It can be used to create any kind of website but it focuses on business sites and comes with a sleek homepage layout. It comes with contact form template, gallery template, corporate template, and multiple sidebars. 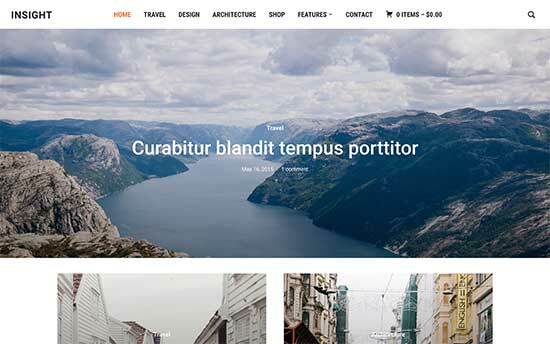 The Core is a super-flexible WordPress theme with 20 ready-made websites packed inside. All of these websites are fully compatible with bbPress. The Core also comes with an integrated page builder allowing you to easily create your own layouts if you need. Some other notable features include unlimited colors, tons of shortcodes, slider, and full WooCommerce support. Basic is a free WordPress theme with minimalist approach to design with a traditional blog layout for the homepage. It is fully compatible with bbPress and WooCommerce. It also includes full width page template and optional left and right sidebar templates. It allows you to change primary theme color, add custom header and background image, and manage layout using live theme customizer. 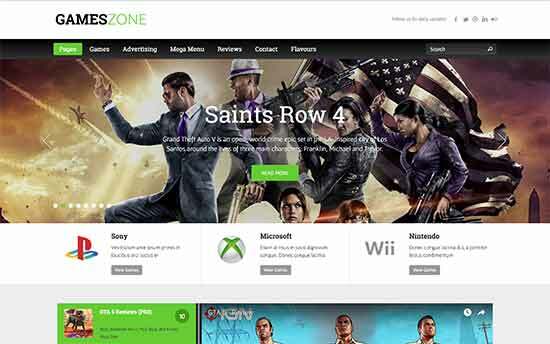 As the name suggests, Games Zone is a WordPress theme for gaming websites. It is compatible with bbPress which allows you to build your own online gaming community with reviews, articles, events, members, and more. It has built-in dedicated areas to display advertisements and a powerful search filter. Inside you’ll also find several layout choices, shortcodes, sidebars, widgets, and many other useful options. It ships with 2 sliders, theme options panel, and 1-click demo content installer. 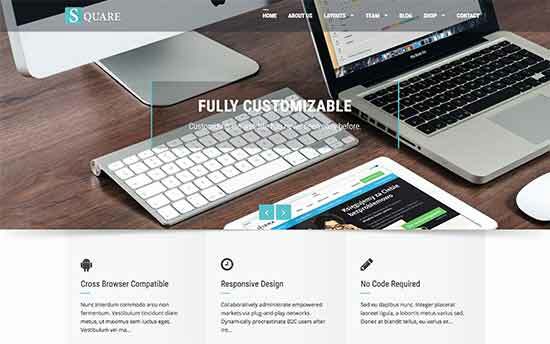 Square is a free WordPress theme for business websites with bbPress support. The homepage layout uses a slider at the top, followed by different sections. It includes right or left sidebar, and single column template for pages. You’ll be using the customizer to setup your theme options like slider, header image, background image, and more. Square is also WooCommerce ready and can be easily translated. 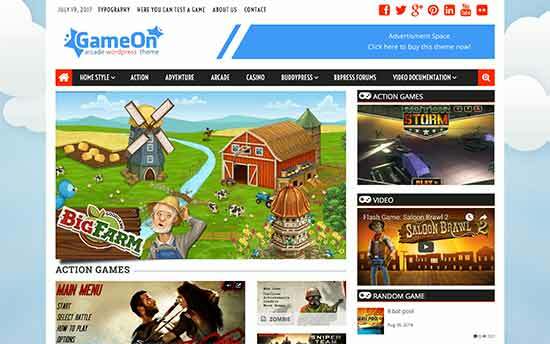 GameOn is a bold colorful WordPress theme for arcade gaming communities with full bbPress support. It allows you to easily create your own arcade game website using WordPress. It has integrated options to display ads using banners, progress bars, and on the game page. It allows you to use your own colors, and choose from 600+ Google Fonts to customize typography. Theme setup is quite simple with step by step guide and documentation. If you are looking for a cleaner business look for your bbPress community, then you’ll like Presence. It is bbPress compatible WordPress multipurpose theme with a clean modern layout. It includes 10 demo layouts different kind of websites including business, blog, magazine, education, real estate, hotels, and more. 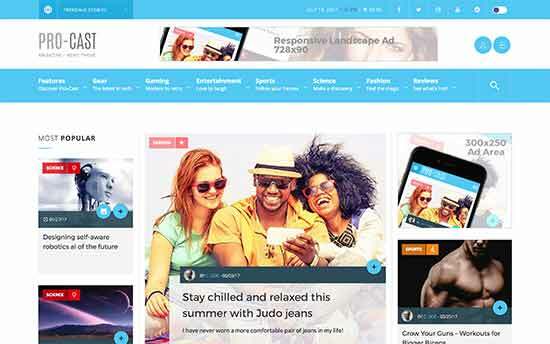 Each site inside the theme comes with its own demo content and unique features. You’ll also get multiple slider styles, blog layouts, and full WooCommerce support. Considering the flexibility and options, theme setup is relatively simple and you’ll have no trouble getting started. Looking for a WordPress theme for your photography forums? 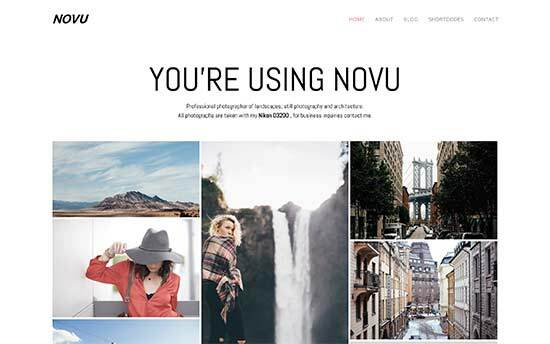 Novu is a beautiful WordPress photography theme with full bbPress support. It is designed to clean, clear, simple, and fast. Theme homepage features a welcome message which is followed by your photos displayed in a beautiful grid. 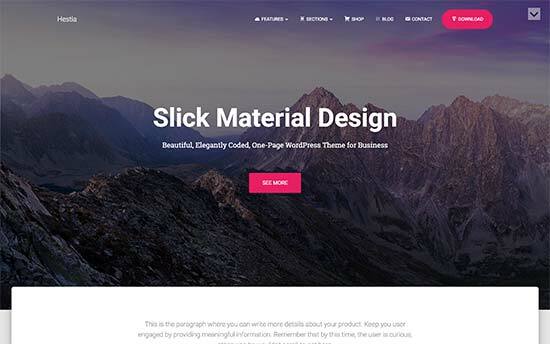 Behind the simple layout, this theme is packing some super flexible features like parallax background, CSS animations, unlimited colors, header styles, and multiple layouts. 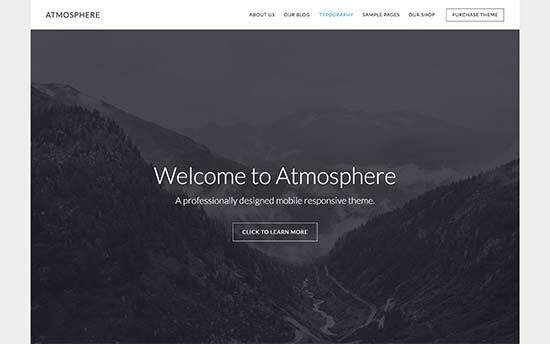 Built with Genesis framework, Atmosphere Pro is a multipurpose WordPress theme with bbPress support built-in. It comes with a spacious layout, beautiful typography, and simple theme options. Theme homepage can be setup with theme options, customizer, and 4 homepage widget areas. It includes a customizable header area, custom background, and full WooCommerce support. 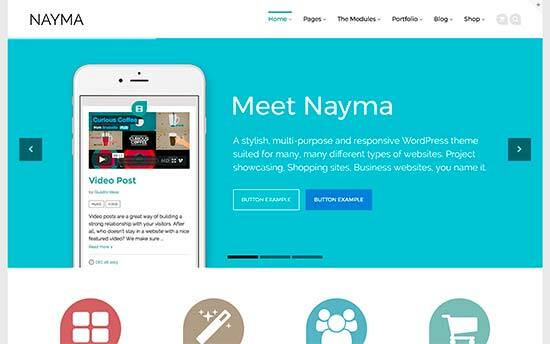 If you want a clutter free and easy to use theme but still want the flexibility and options, then check out Nayma. It takes a modular approach to design and allows you to easily create pages with modules. It is fully compatible with bbPress and comes with 8 ready-to-use websites. It got modules for pricing tables, carousels, sliders, testimonials, portfolio, services, and much more. It works with all popular WordPress plugins and comes with full WooCommerce support. 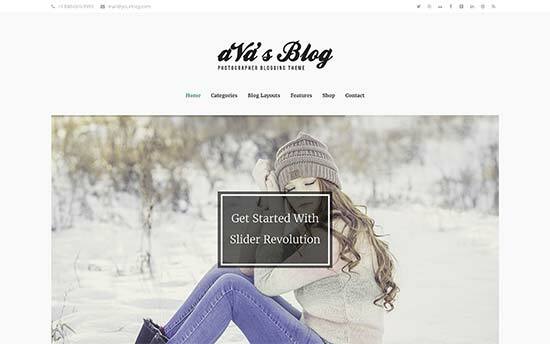 Ava is a clean and stylish WordPress blog theme with bbPress support. It is ideal for bbPress forums accompanying a lifestyle, personal, or multi-user blogs. It includes multiple header styles, custom fonts, multiple page templates, icon fonts, and more. It has a custom theme options panel, which allows you to easily setup theme. Other notable features include an ajax powered search, parallax background, shortcodes, custom widgets, and unlimited colors. 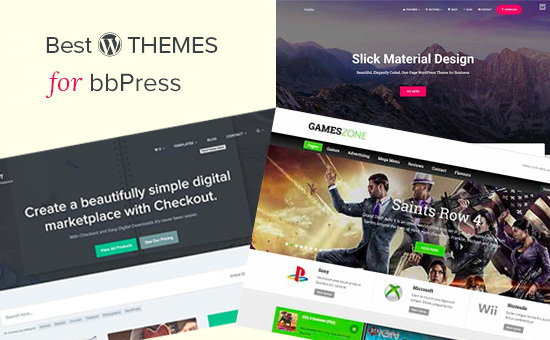 We hope this article helped you find the best WordPress themes for bbPress. You may also want to see our ultimate step by step WordPress security guide for beginners. I thought about creating a WordPress forum community for my site audience, and i see this post as a good info and intro towards achieving what in my mind. For now, I will start with a free theme and later upgrade to a paid themme.